Looking For Reliable Removal Specialists in Balgowlah? Wolfgang’s Movers are a family owned and run business with many years of experience. 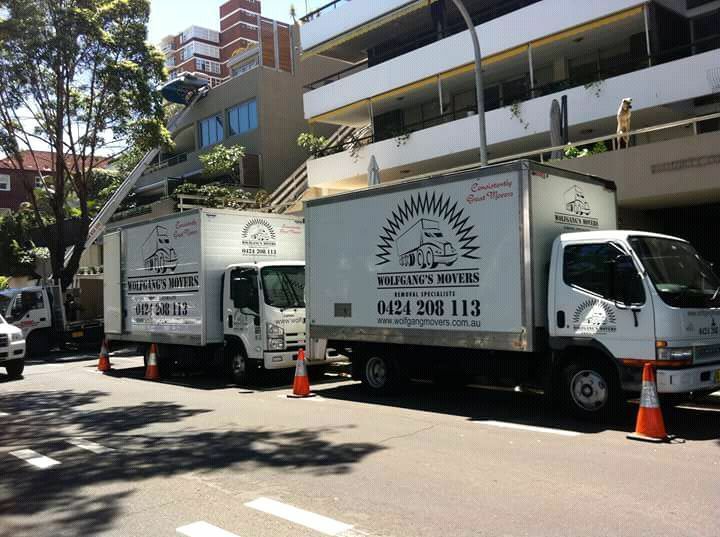 Removalist Balgowlah Let us move you! Removalist Balgowlah ? Are you looking to move in or out of: We are experts in moving families, couples, singles and share houses around and beyond up and coming. Relocation can be very stress. You literally have a hundred things to do and various little details to take care of. All of this can result in a lot of stress for you and your family and the one way to reduce this is to hire the services of a professional and well-established removalists in Balgowlah. If you are looking for a well-established and reliable removalists in Balgowlah, contact us or book online for a quick quote.